Edmonton police believe the home invaders fled the scene in a white Jeep Compass detailed with black roof rails, side mirrors and front door handles. Supplied. 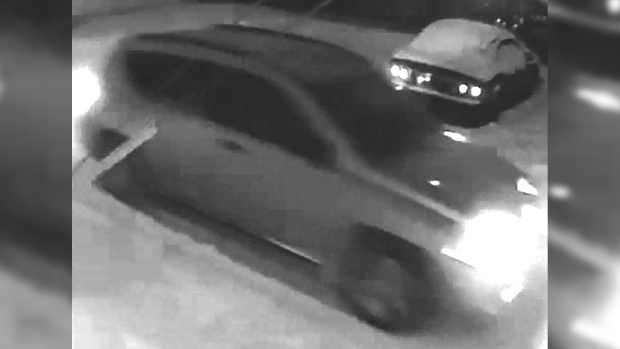 Homicide investigators are searching for a vehicle that was used to flee a murder scene in January. Police were called to a home invasion near 119 Avenue and 61 Street in the evening of Jan. 18. A man and woman were injured in the event. 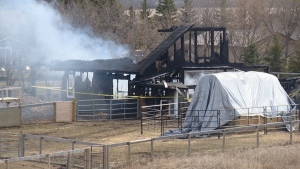 Barbara Nelson, 59, later died in hospital from blunt force trauma. Edmonton police believe the home invaders fled the scene in a white Jeep Compass. It’s year of make is unknown, but pictures show it is detailed with black roof rails, side mirrors and front door handles. The Jeep was last seen head west on 120 Avenue from 61 Street in Montrose, in northeast Edmonton, around 8:45 p.m. on Jan. 18. Those with information about the vehicle and suspects are asked to call Edmonton Police Service at 780-423-4567 or Crime Stoppers at 1-800-222-8477.